Accountants are kind of like vegetables, in that we all know they’re good for us – necessary, in fact – but they get accused of being bland, boring and generally sucking the joy out of life. NOT TRUE! 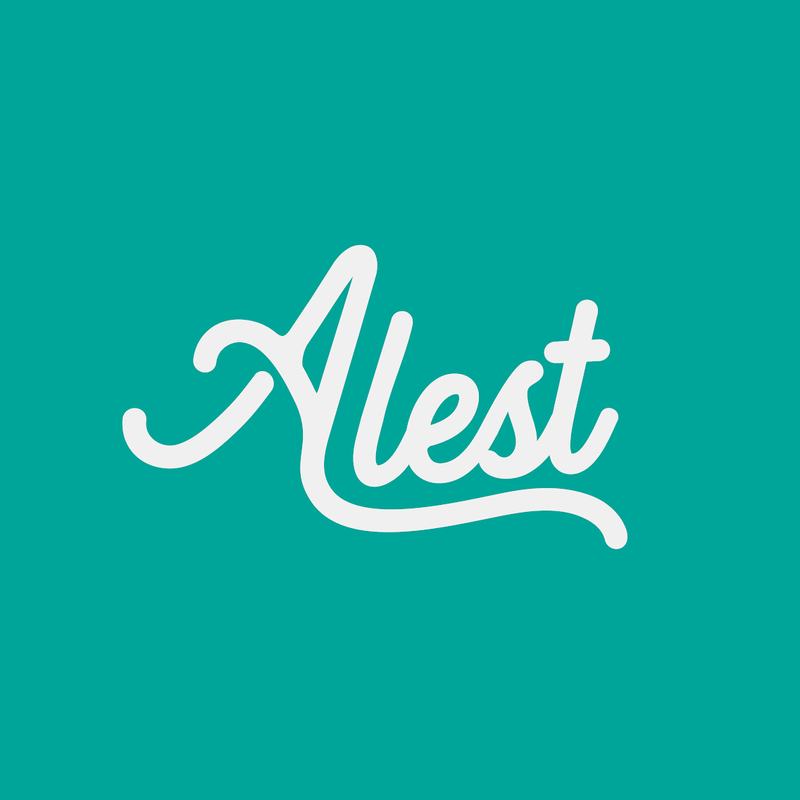 At least not for Alest Accountants, a scrappy startup that specialises in working with charities and non-profits, providing a friendly and personal service while genuinely caring about their clients’ work. 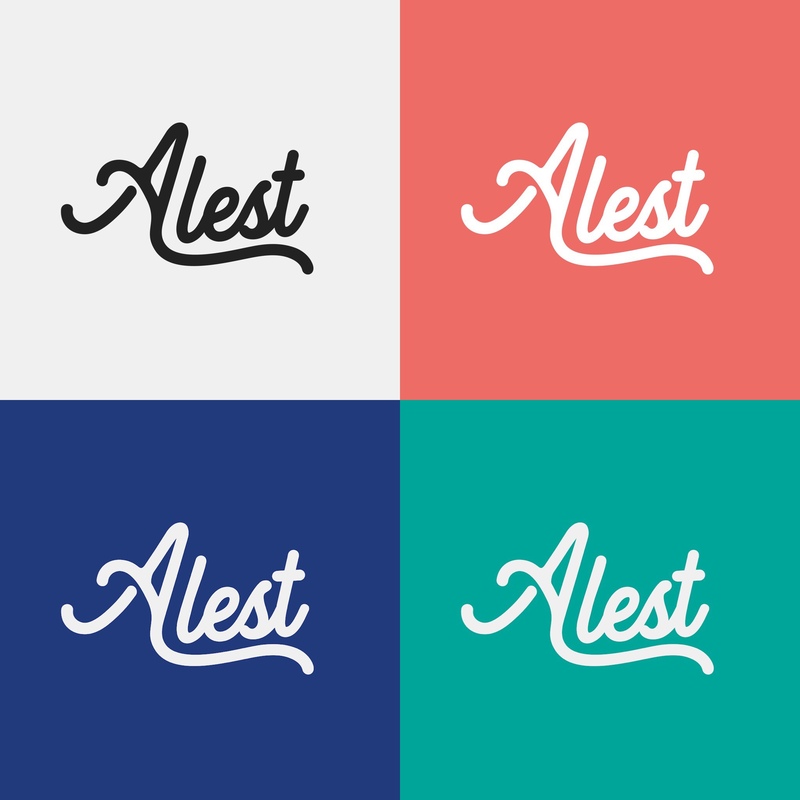 Founder Aleks Sadiku asked me to create a brand that felt warm and personal as well as carrying something of the trustworthiness that people need from their accountant. I went with a very simple approach combining a cursive logotype (based on the excellent Heritage by Harder Type Foundry) with a palette of gentle reds, greens and blues. Red and blue have historically been associated with business and wealth, while green has more charitable connotations. In other words, the brand doesn’t feel out of place in the context of financial services but is also right at home in the charity sector.